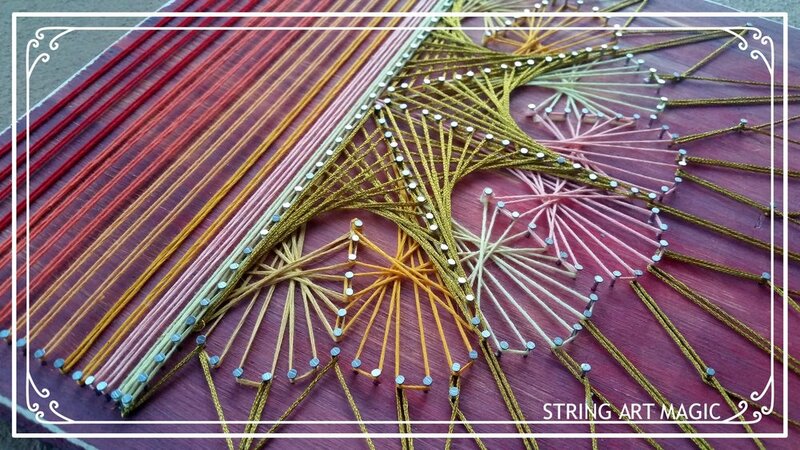 The sequel to all those books from the '70s, String Art Magic amplifies the intense parabolic angles of mid-century string art with a shock of contemporary design. 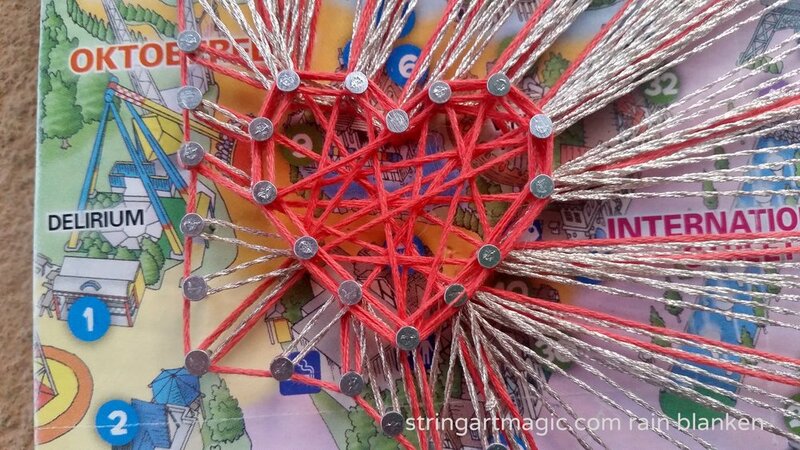 Learn how to create intricate geometric string art pieces that will wow your friends and maybe even make them think you're a genius at parabolic angles. Why a book about geometric string art?